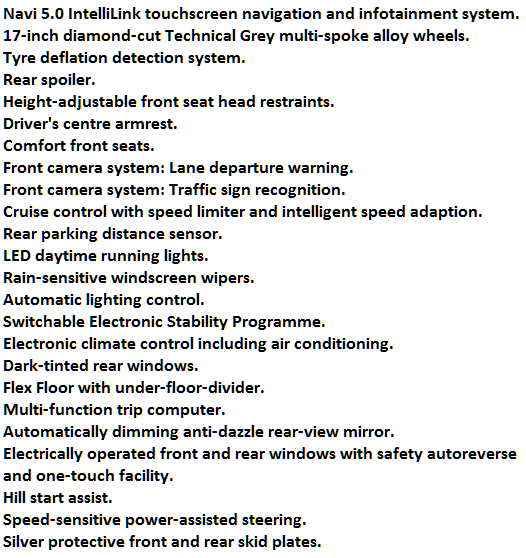 Vauxhall Crossland X Car Leasing Deals, Business and Personal Lease. New Crossland X looks great from any angle. Bold design features give it a compact, rugged appearance, you’ll turn heads too. Its clever seating, ample storage and smartphone solutions, the sporty interior is ready to handle whatever your day throws at you. 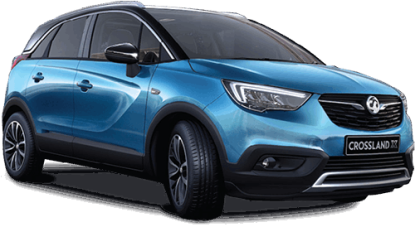 All Vauxhall Crossland X Elite Nav offers are based on Car Leasing - With 3, 6, 9 or 12 months down followed by 35 or 47 Payments. Business contract hire and Vauxhall Crossland Personal car leasing deals. 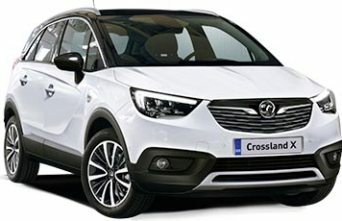 For more information on the Vauxhall Crossland cheap car leasing special offers please call us on the below number. 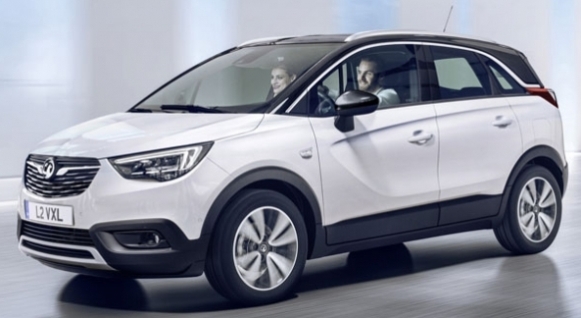 Vauxhall Crossland pricing is correct as of time of publication. We reserve the right to withdraw any offer, service or price without notice. Errors and omissions excepted.